Local favourite Red Heart Caribbean Rum is a winner of gold medal at this year's International Spirits Challenge in the category of Rum and Cane Spirits and is the only Standard Dark Rum in this category to have achieved such an award. 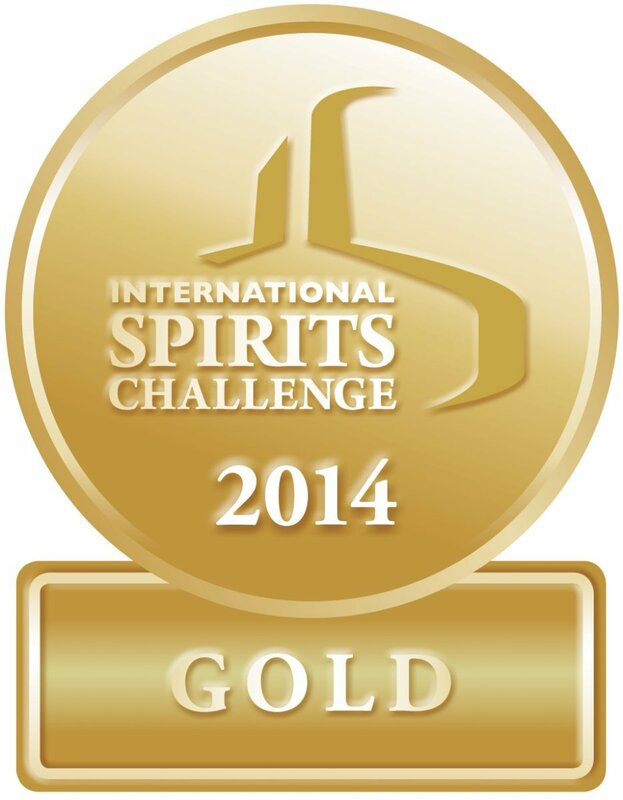 Winning an ISC medal is considered an outstanding achievement and underlines a producer’s commitment to quality and innovation through the spirit. 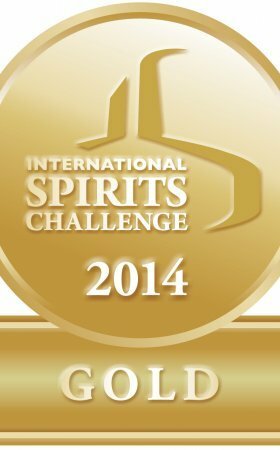 The International Spirits Challenge is the most respected and influential spirits competition in the world, recognising three key areas of the industry namely Tasting, Design and Packaging/Marketing. Since its inception in 1995, the ISC has become a truly global competition receiving more than 1,000 entries from nearly 70 countries worldwide.